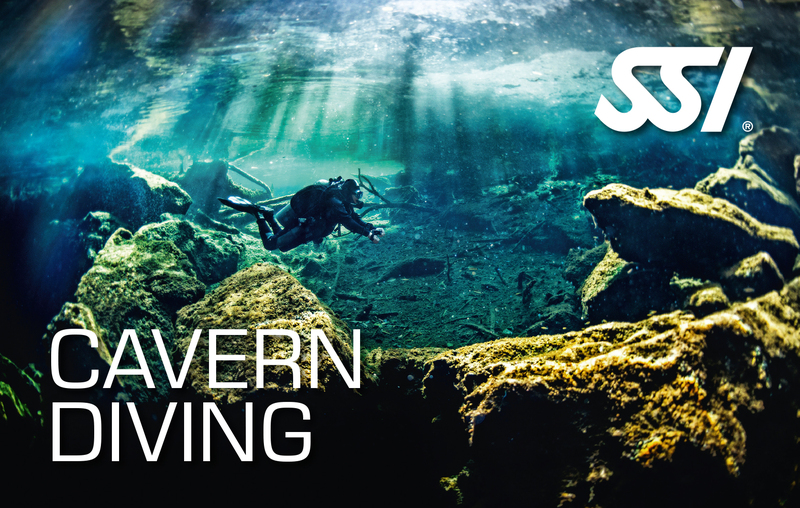 The SSI Extended Range Cavern Diving training provides you with the knowledge and experience required to independently plan and conduct cavern penetration dives within the light zone at depths less than 40 meters/131 feet. You will learn how to use specialized cavern diving equipment and the gas management concepts. Upon completion of the program the diver is certified as follows: SSI Extended Range Cavern Diving Instructor.